Natalya Eduardovna Andrejchenko, Honored Artist of the RSFSR (1984) (Russian: Ната́лья Эдуа́рдовна Андре́йченко; born May 3, 1956) is an actress. Her most famous roles include the title character in Mary Poppins, Goodbye and Lyuba in Wartime Romance. 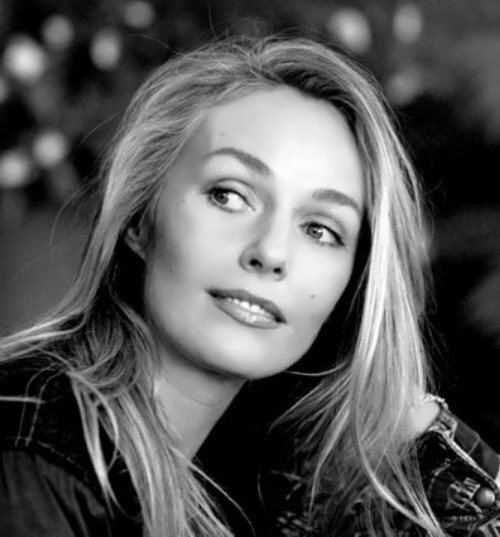 Andrejchenko decided to become an actress in early high school. 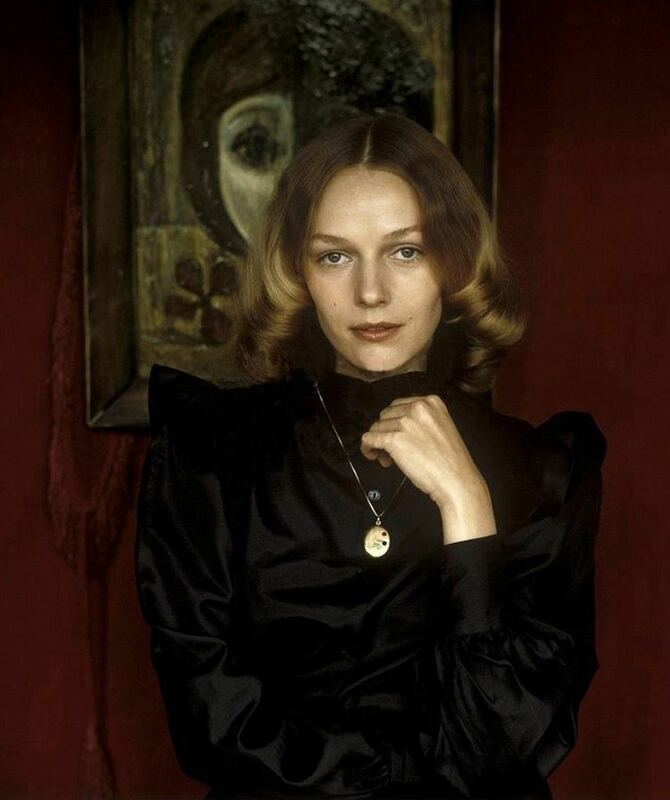 After an unsuccessful attempt to get into the Schepkin Art School, she was admitted to the Gerasimov Institute of Cinematography where she studied in the Sergei Bondarchuk and Irina Skobtseva school. 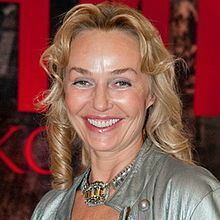 In 1976 she appeared in her first movies Ot zari do Zari and Kolybelnaya dlya Muzchin. Her first successful film role was in the 1979 epic film Siberiade, which received the special jury prize at the Cannes Film Festival. However, Natalya became more popular in the Soviet Union after her roles in Mary Poppins, Goodbye and Wartime Romance, both feature films released in 1983. From her first marriage to the Russian composer Maksim Dunayevsky she had a son named Dmitry (born 1982), a banker by profession. 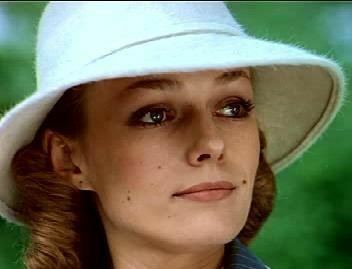 In 1985–2005 she was married to the Austrian/Swiss actor, writer, producer and director Maximilian Schell, whom she met on the set of Peter the Great. They have one daughter together, Anastasia Schell. She is a vegetarian, practices a raw food diet, and is engaged in yoga.